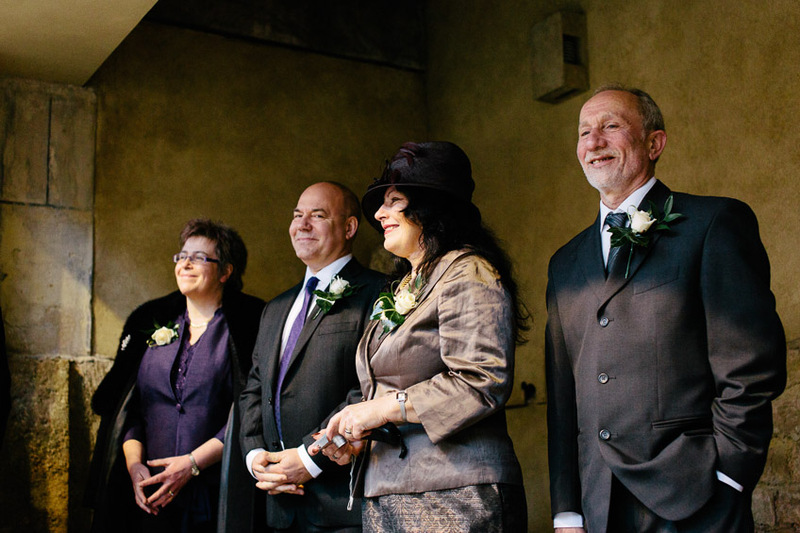 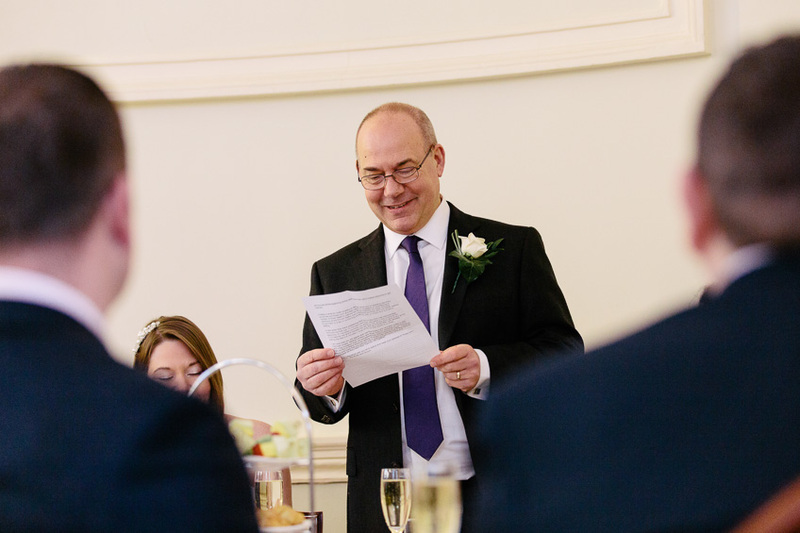 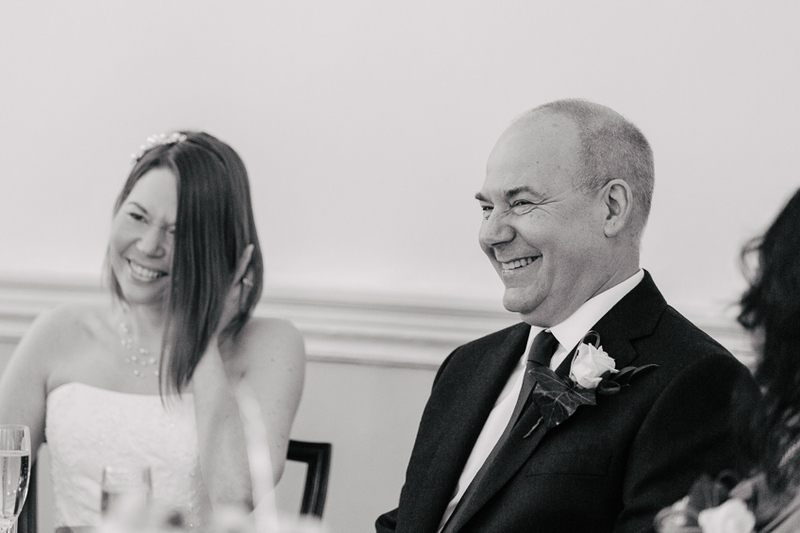 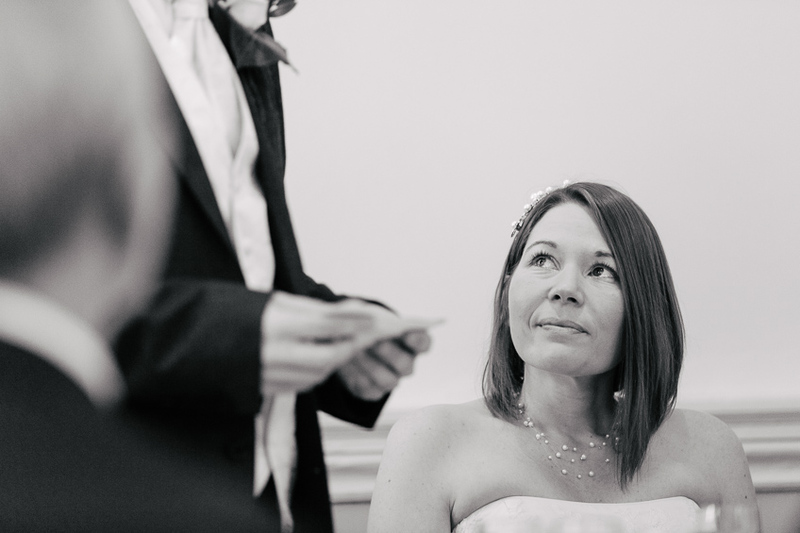 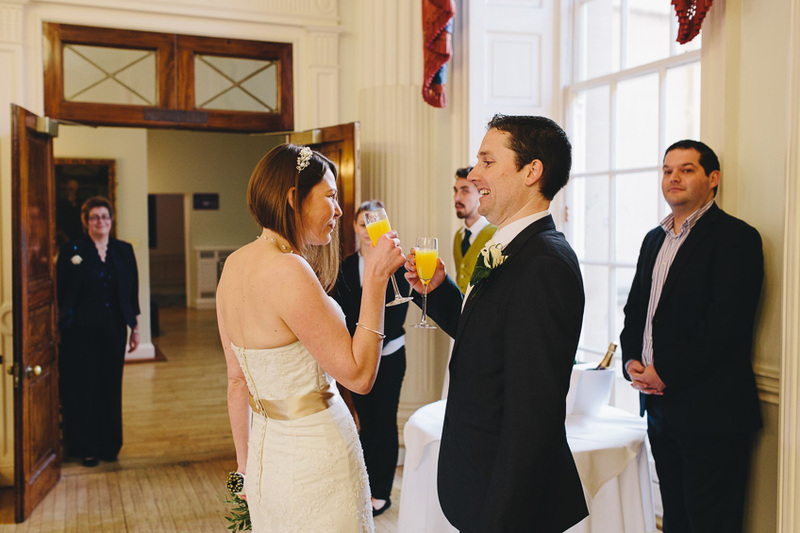 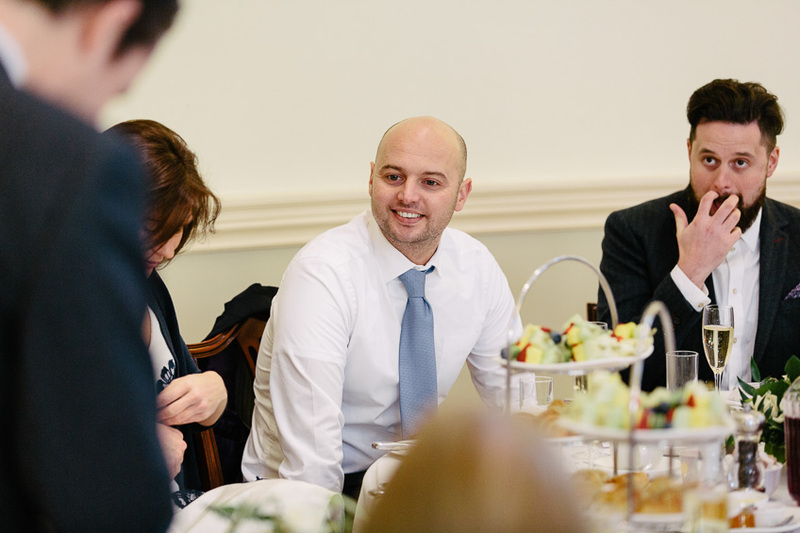 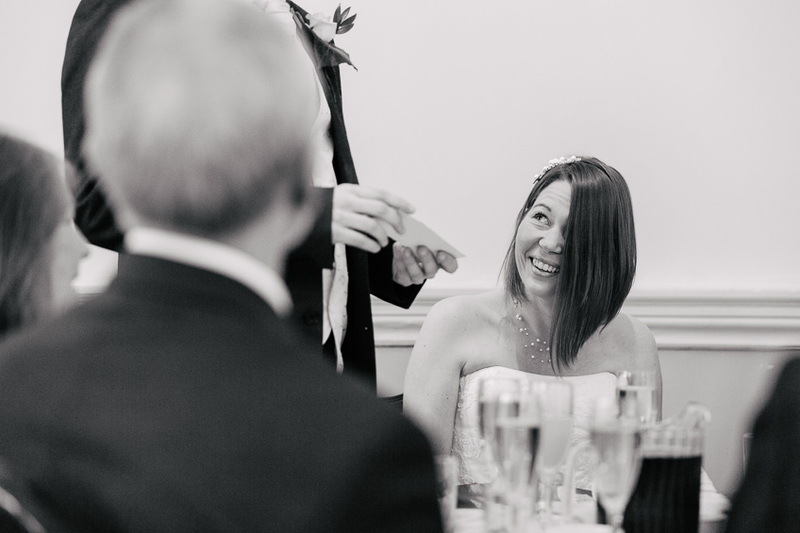 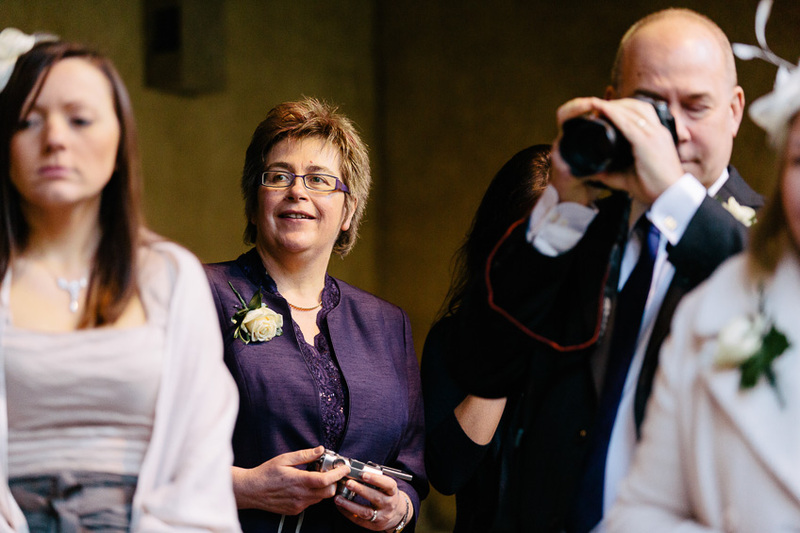 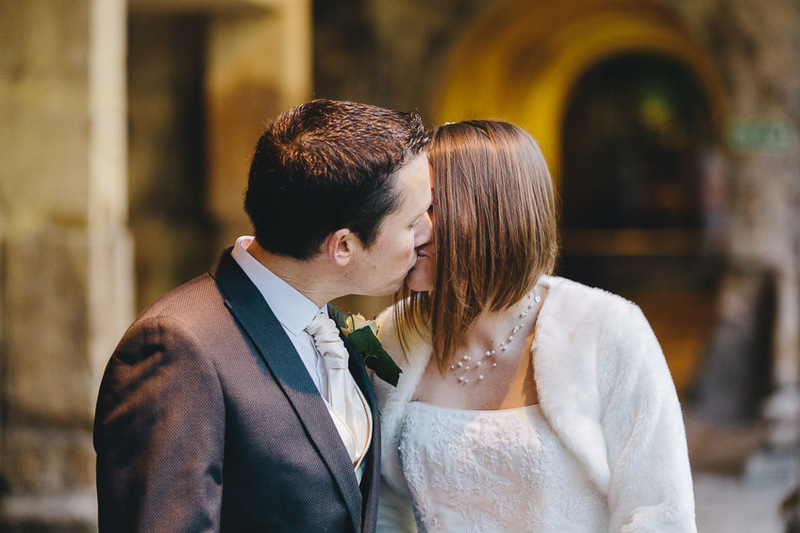 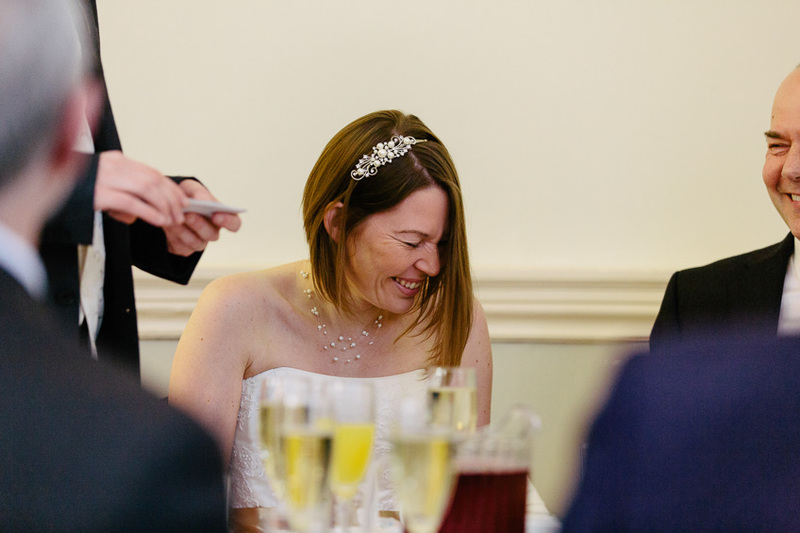 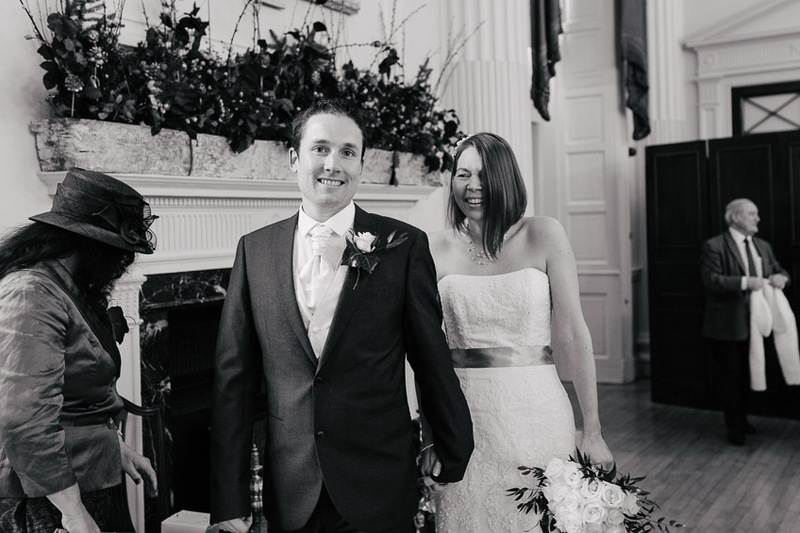 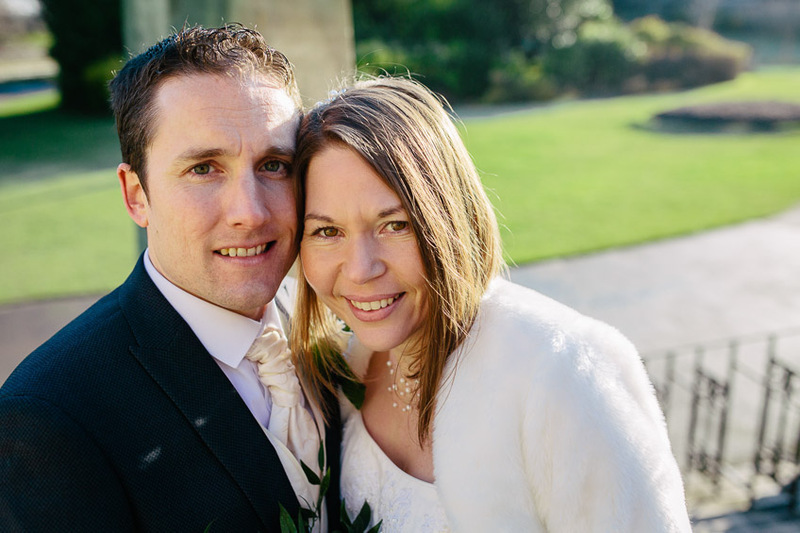 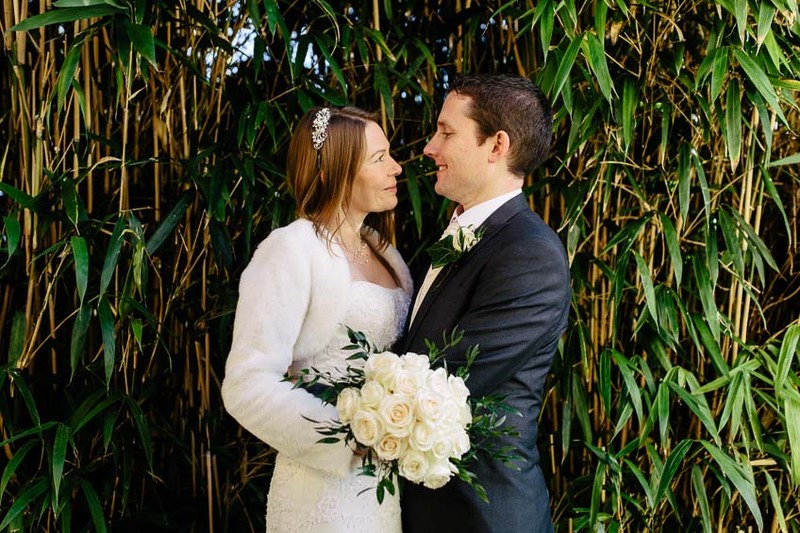 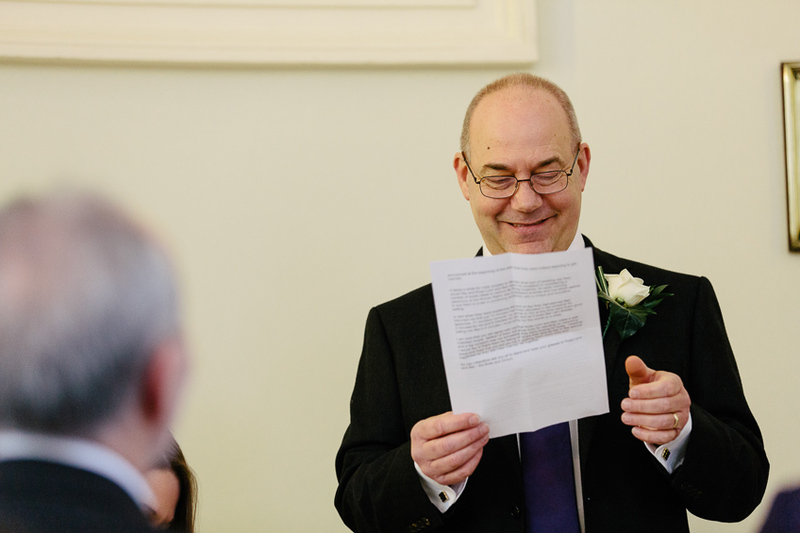 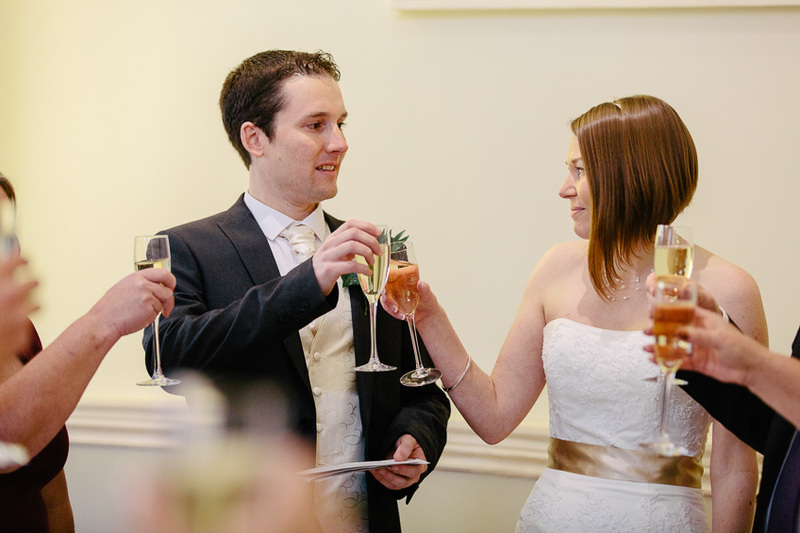 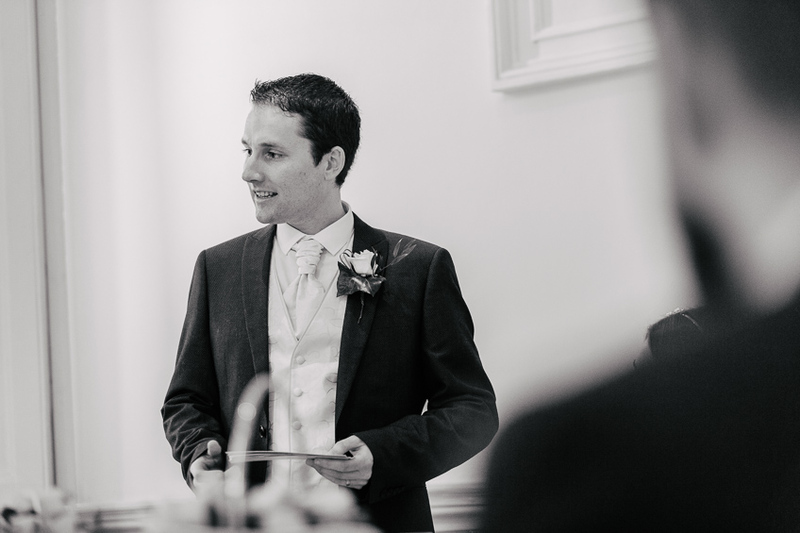 So my first post of 2015 starts with my last wedding of 2014 – and what a wonderful way it was to finish the year off! 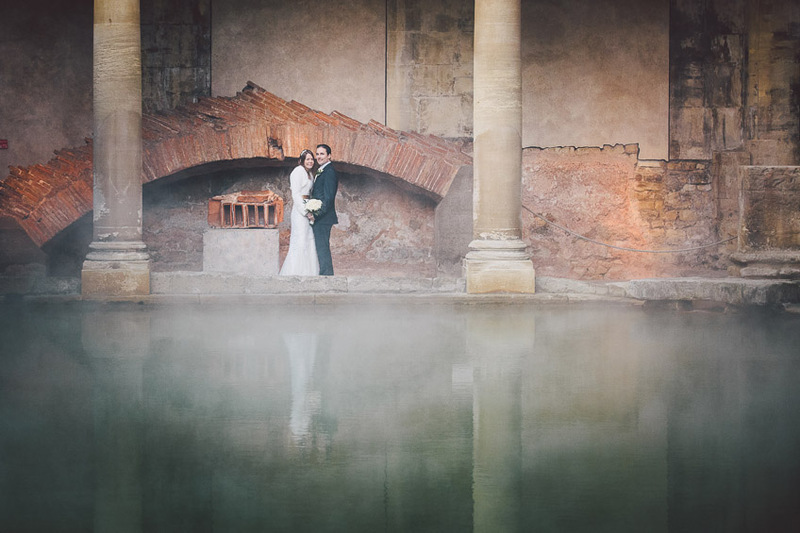 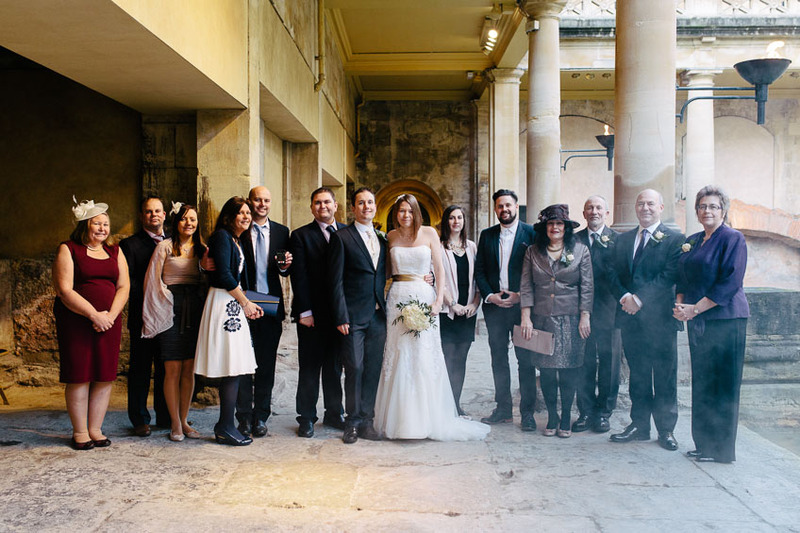 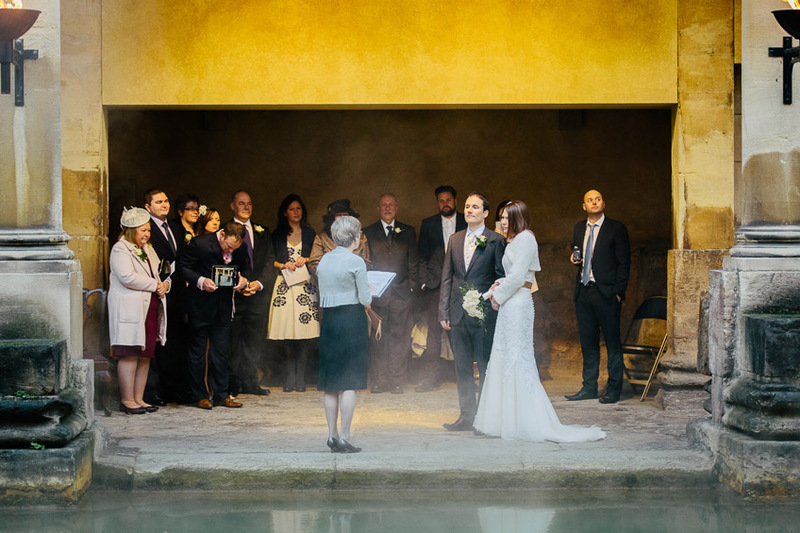 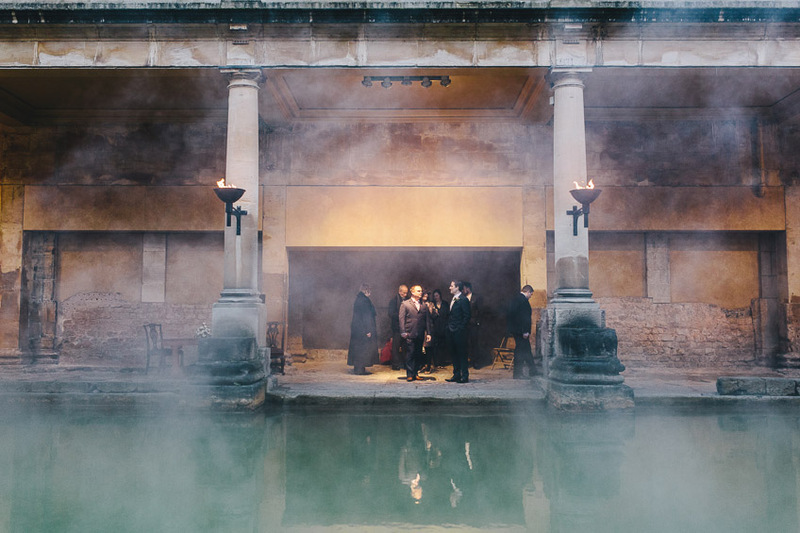 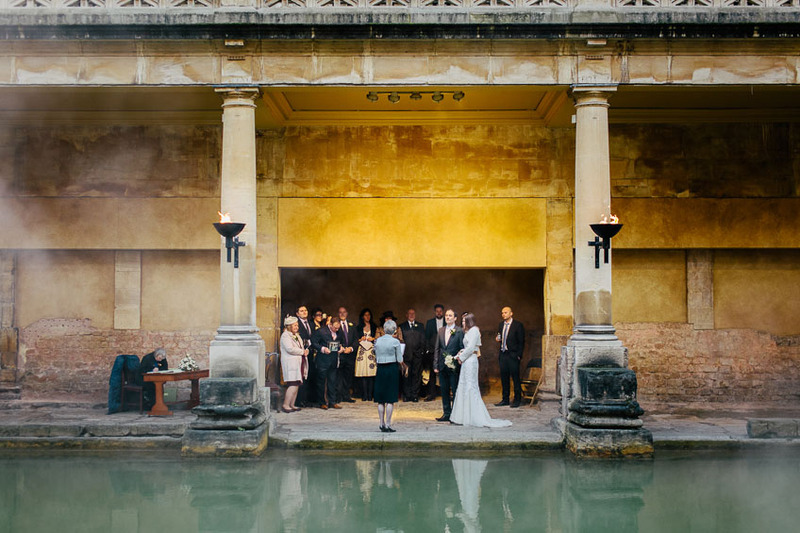 Rosie & Ben’s Roman Baths winter sunrise wedding ceremony shortly before the new year was a small, intimate affair with bags of atmosphere. 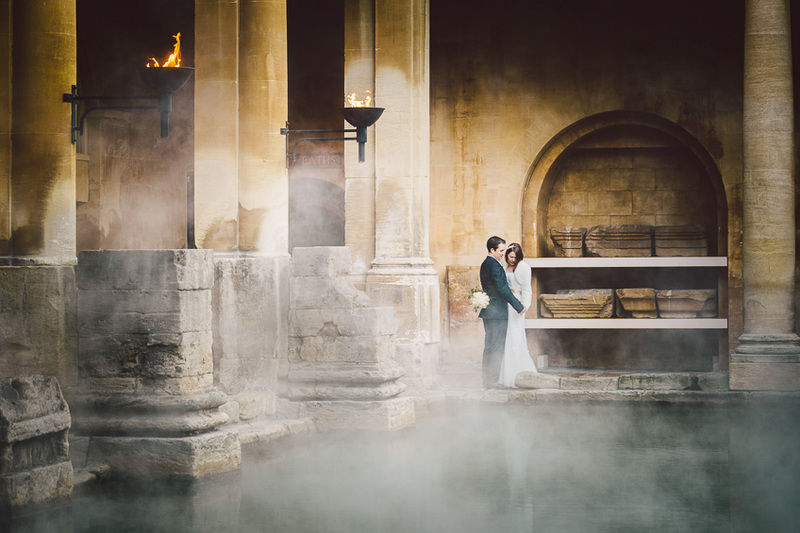 The Romans Baths make for an enchanting wedding venue, and have always had a different ambience each time I’ve photographed there. 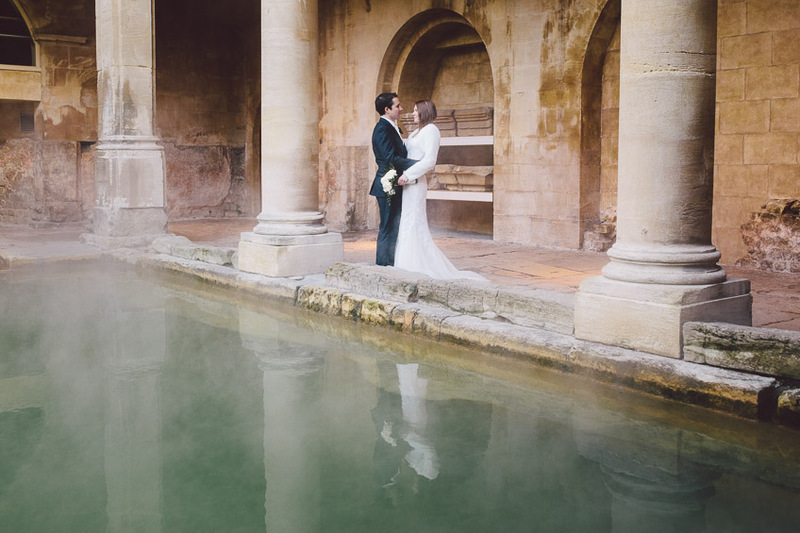 This time was no different – with temperatures down to near freezing, the early morning light and steam rising from the warmer water gave a dream like feel to proceedings. 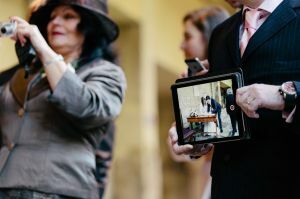 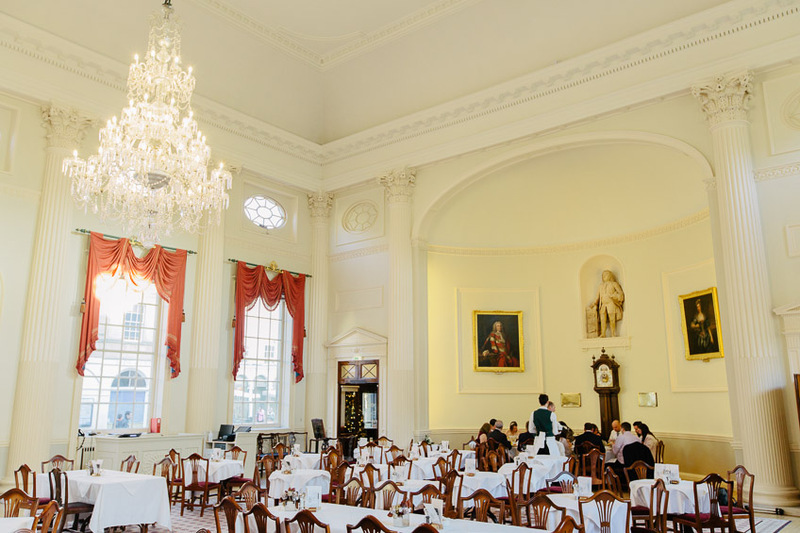 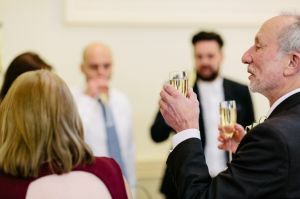 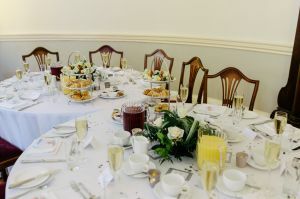 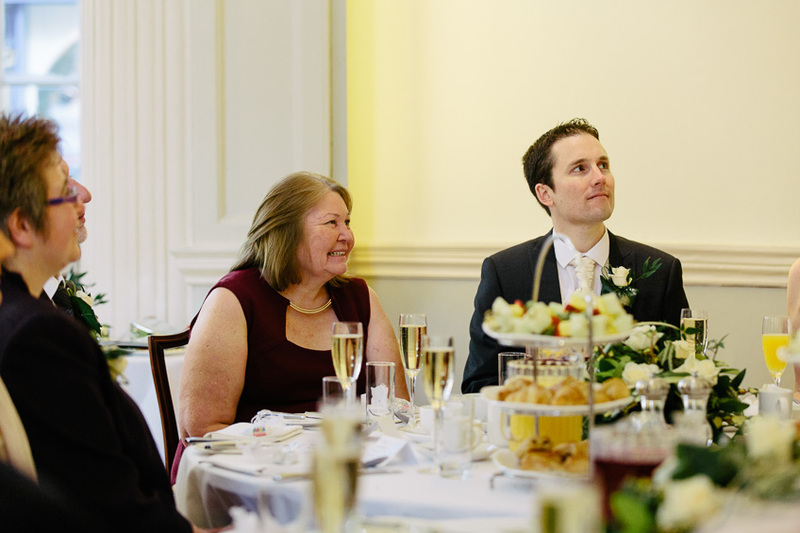 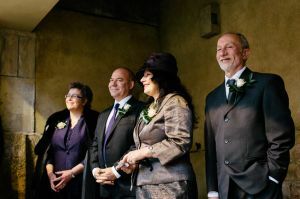 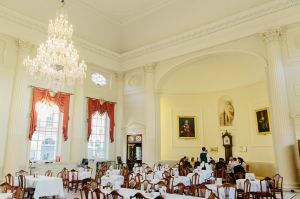 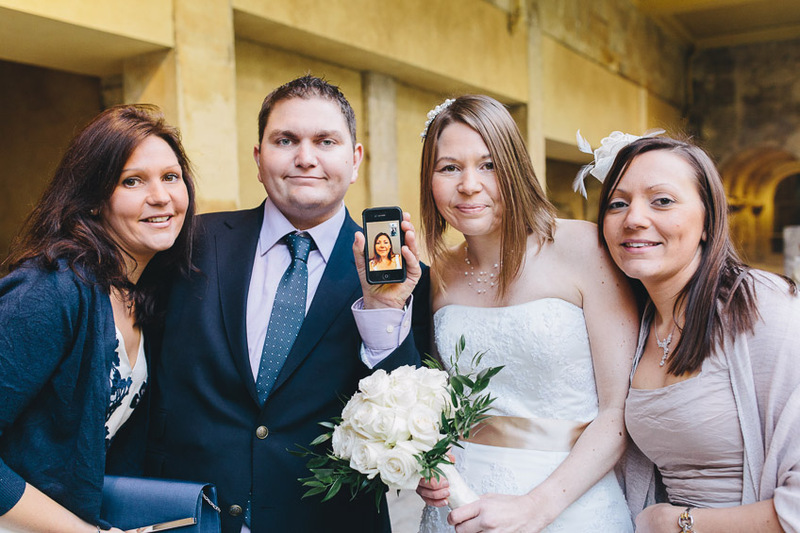 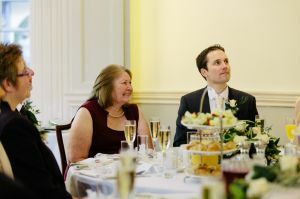 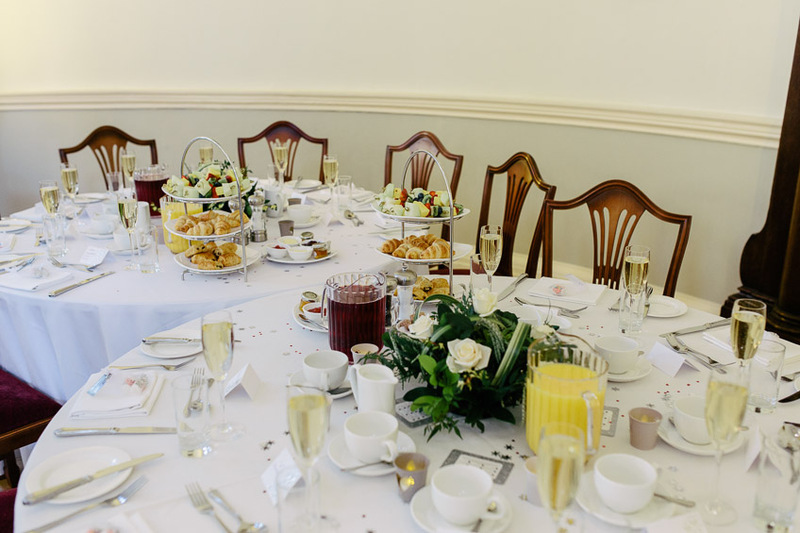 Rosie’s sister managed to attend the touching ceremony online from Australia via skype, after which all the guests headed off for speeches and a full English breakfast in the elegant Pump Room restaurant, just next door. 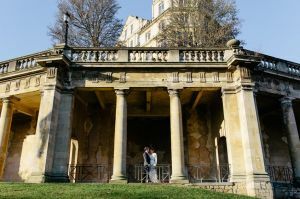 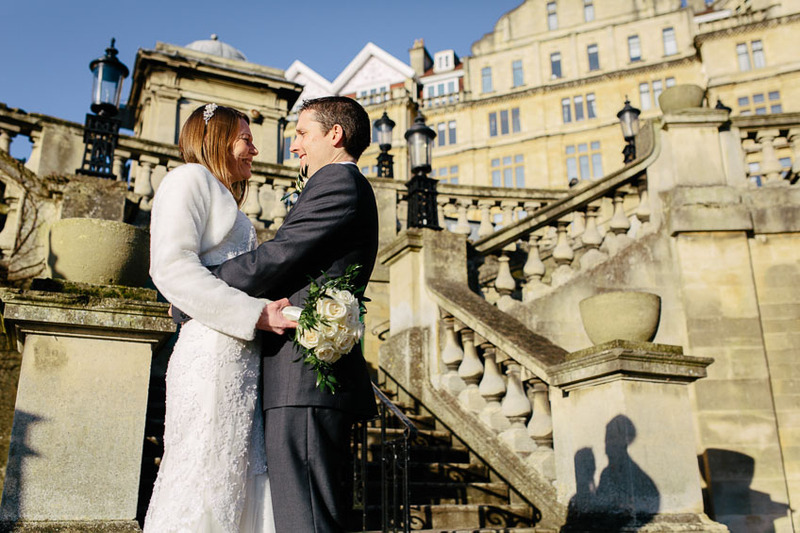 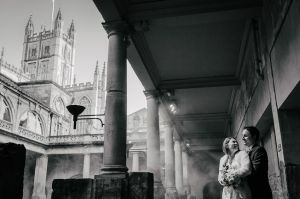 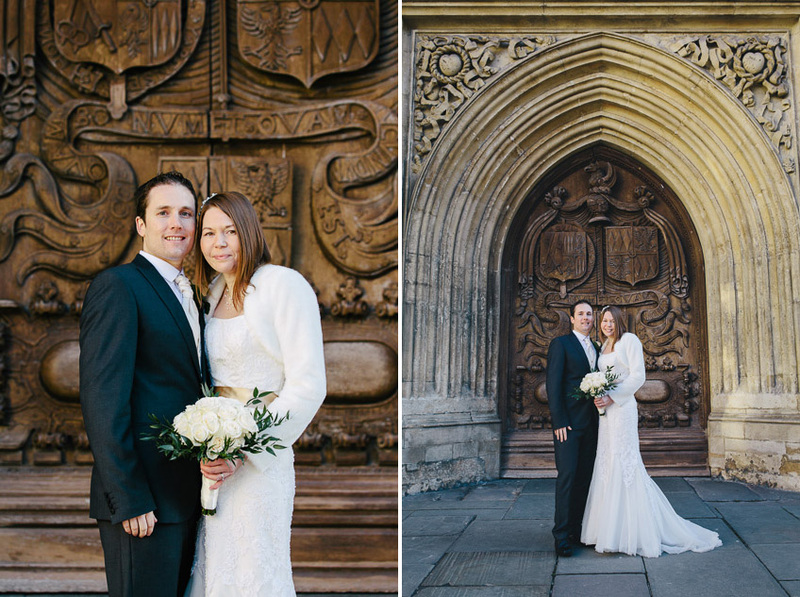 We made time for some romantic photos around the baths before they opened to the public, and took the opportunity to make the most of the winter sun for a few more portraits around Bath Abbey and the gardens. 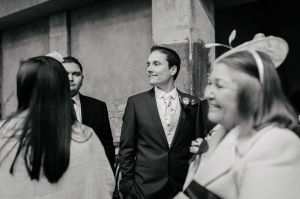 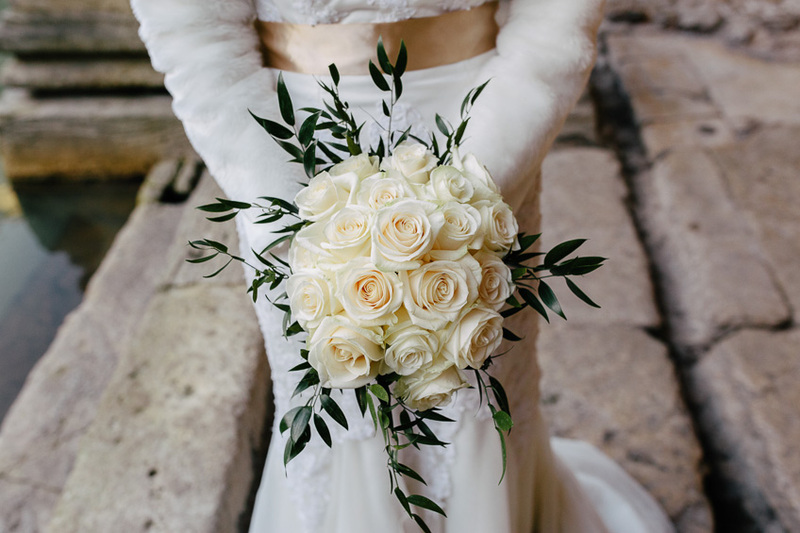 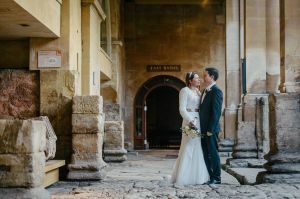 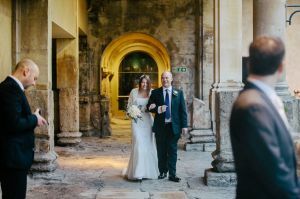 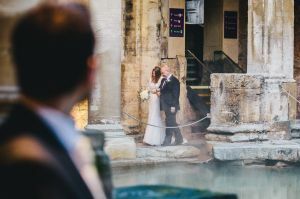 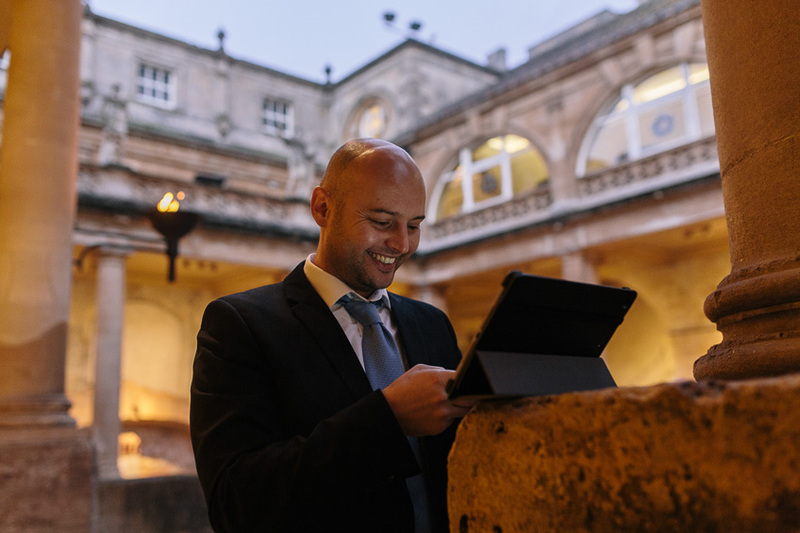 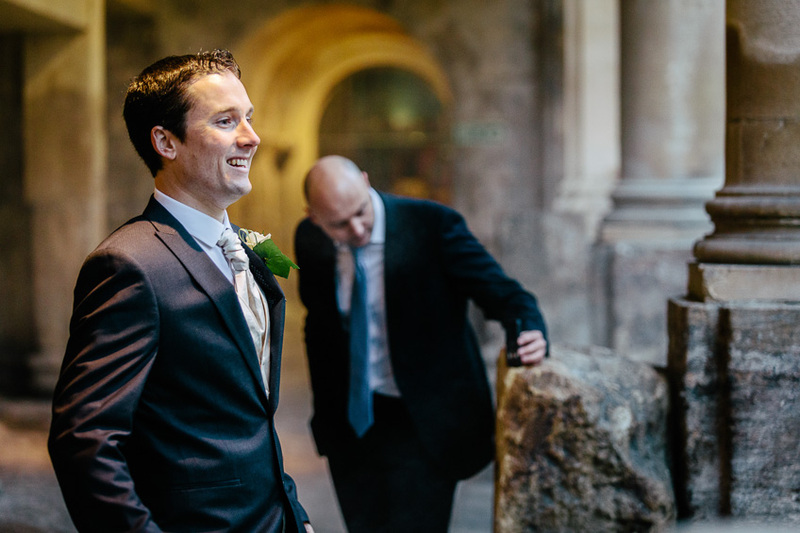 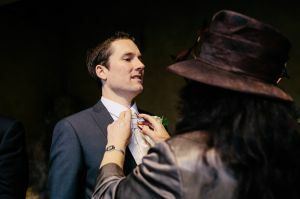 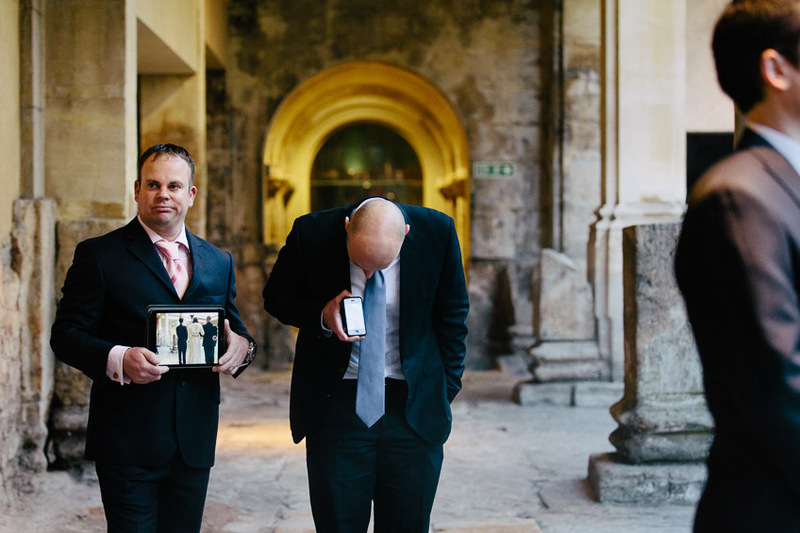 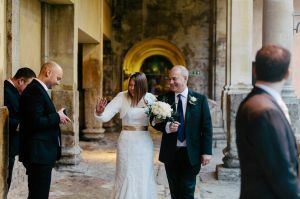 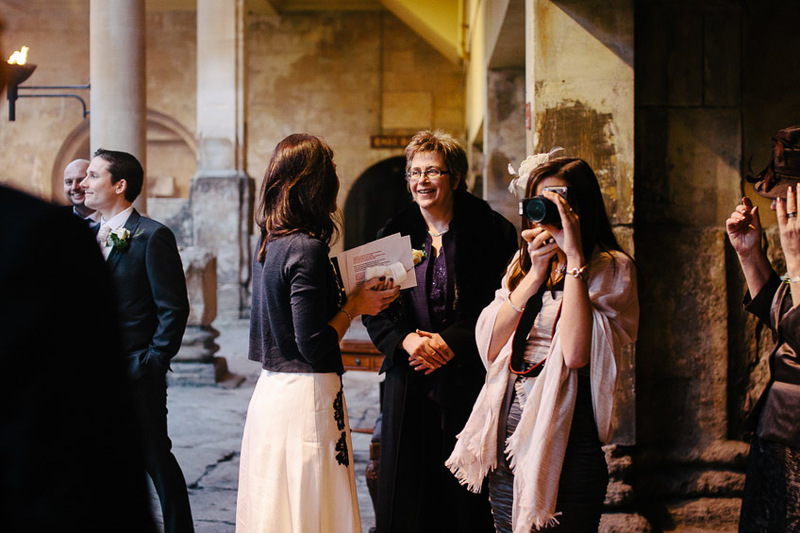 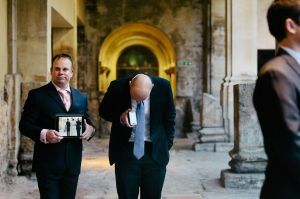 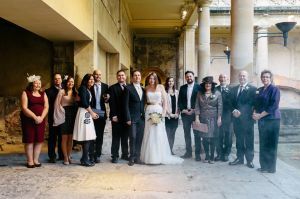 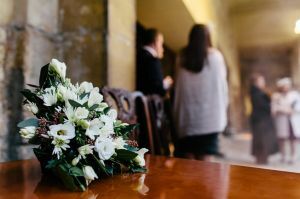 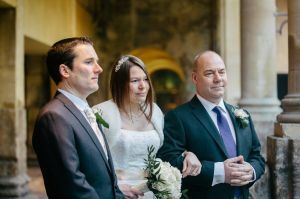 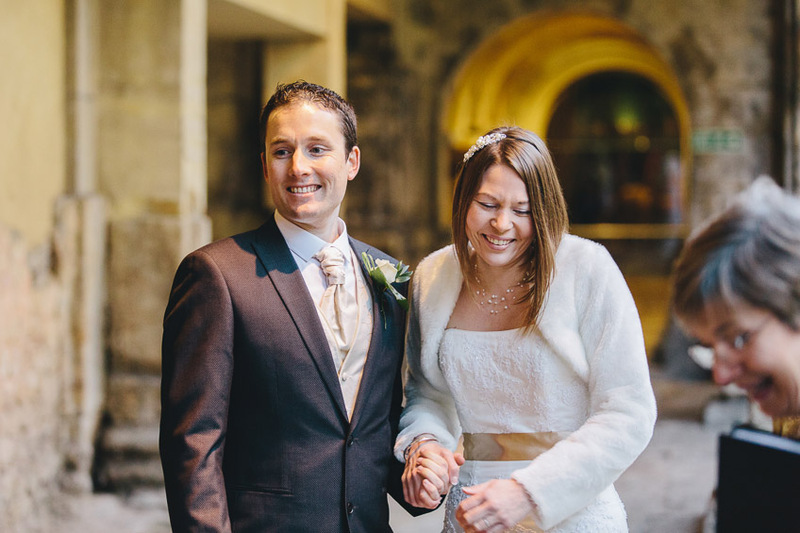 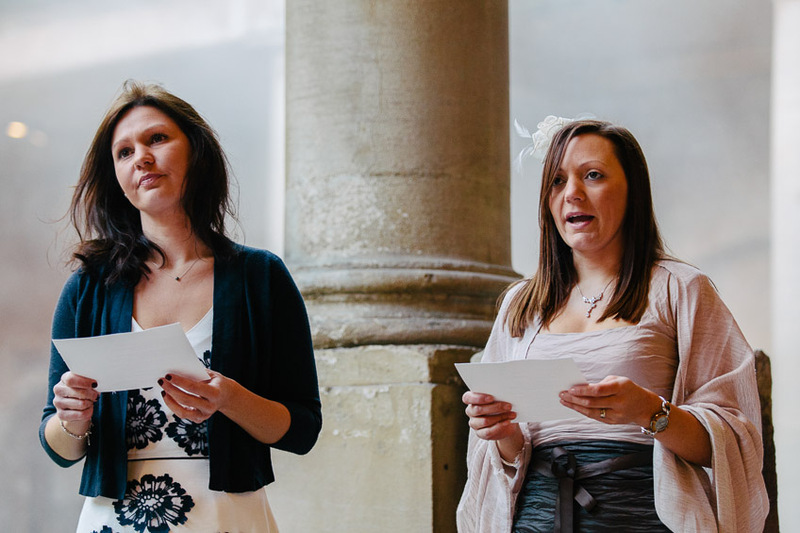 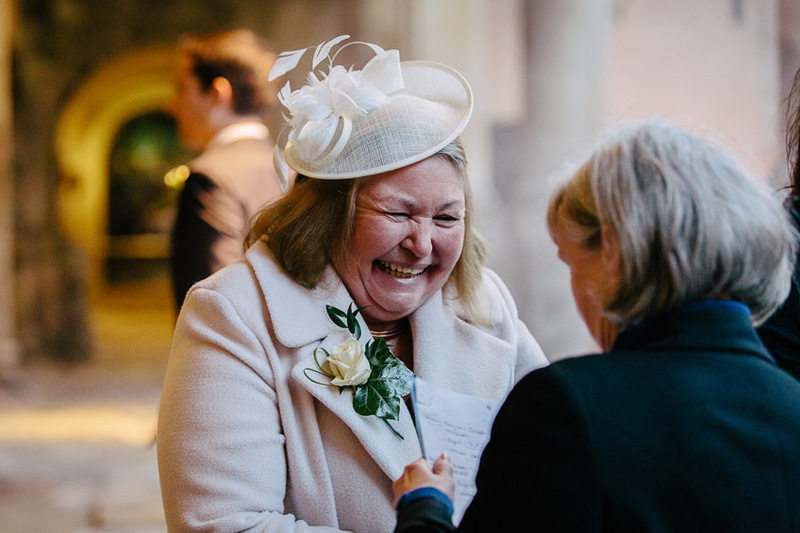 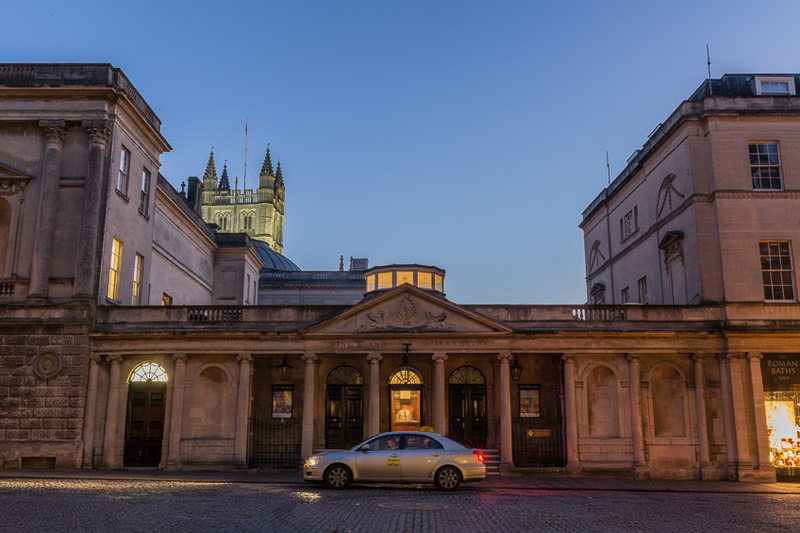 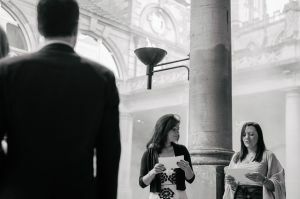 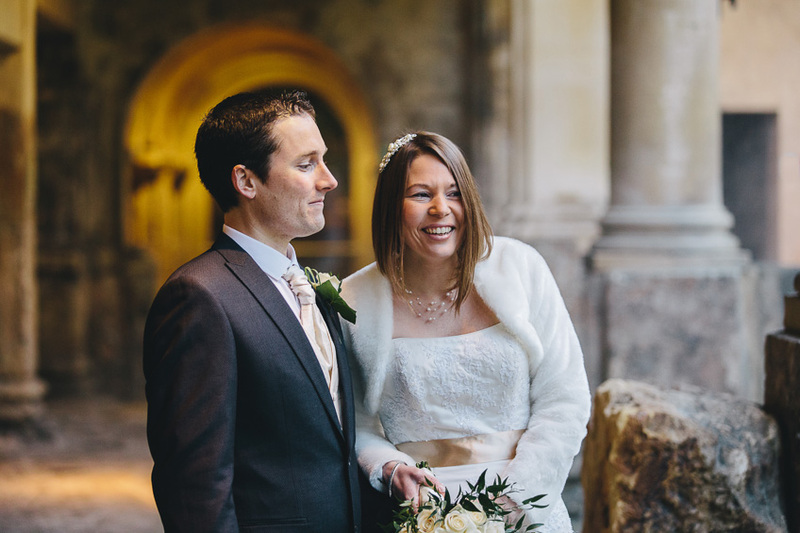 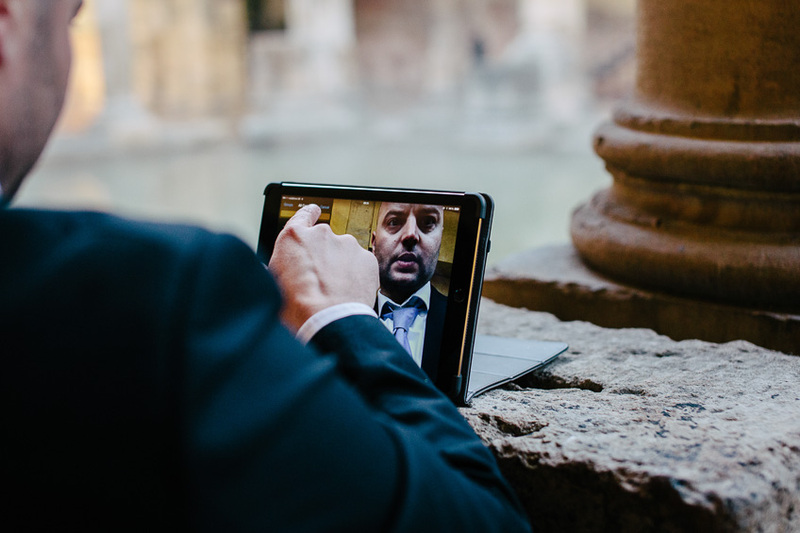 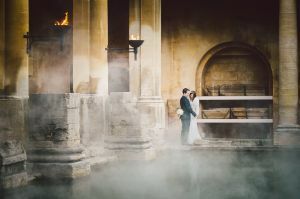 This entry was posted in Weddings and tagged Bath Abbey, Bath Wedding Photography, Roman Baths, Roman Baths Wedding Photography, Sunrise Wedding Photography, Winter Weddings. 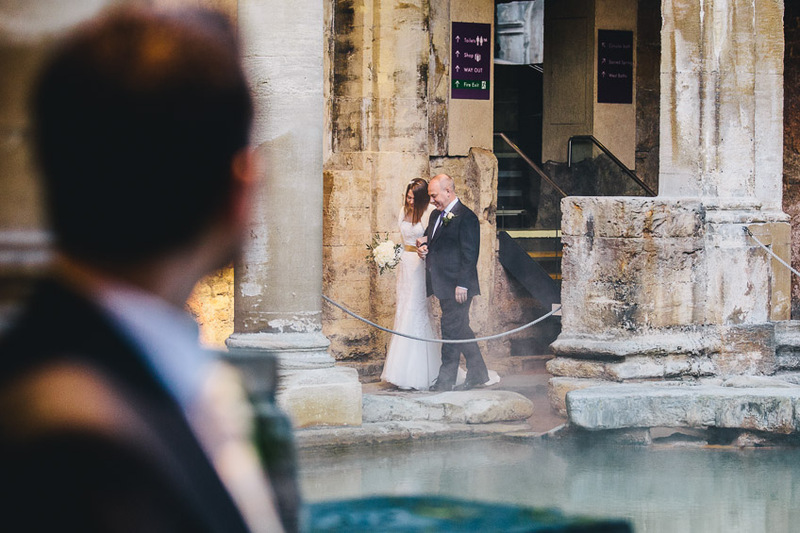 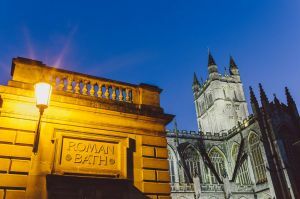 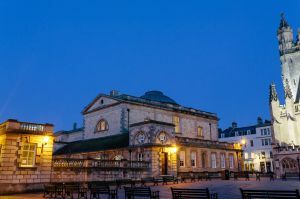 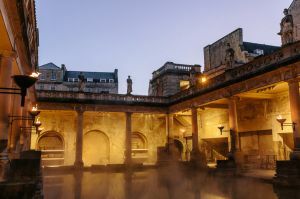 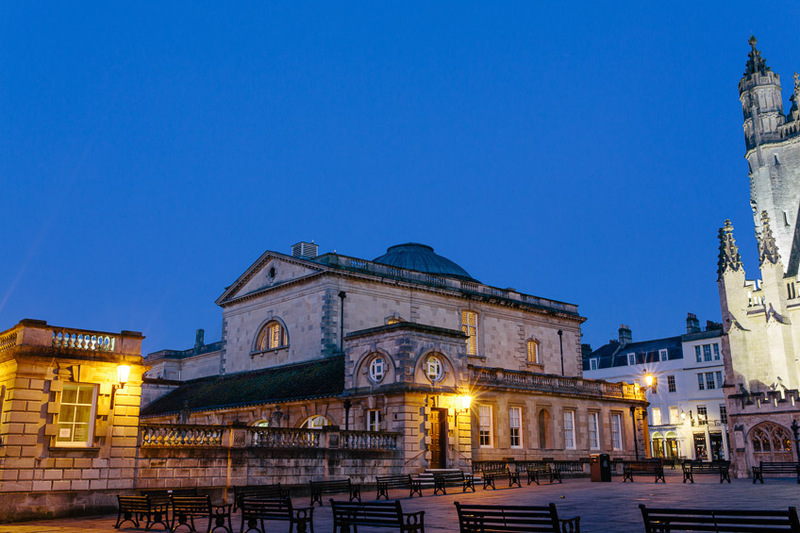 We have just booked to have our wedding at the Roman Baths in Bath on Fri 22nd February 2019 (a while away I know!). 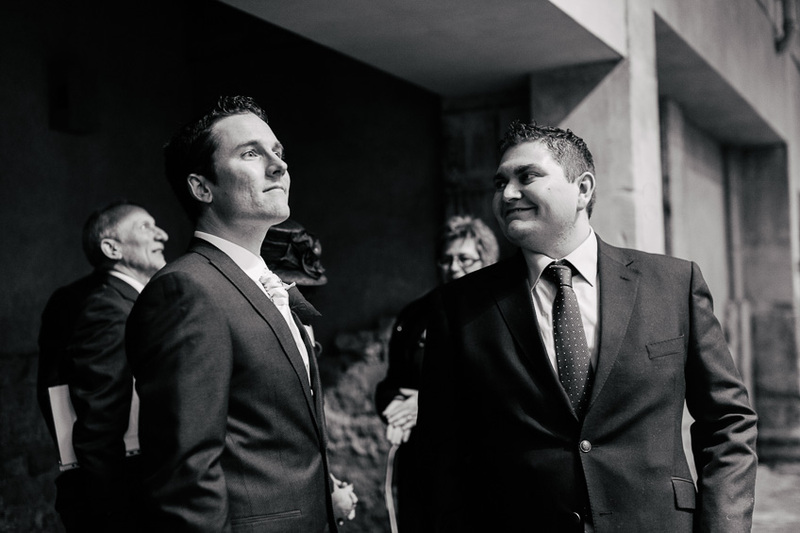 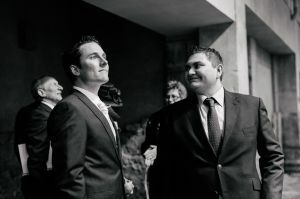 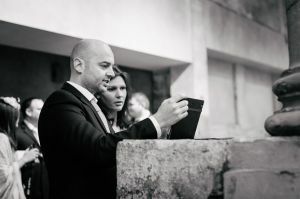 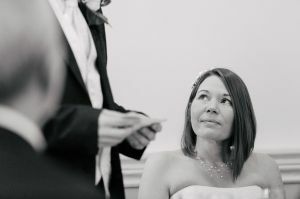 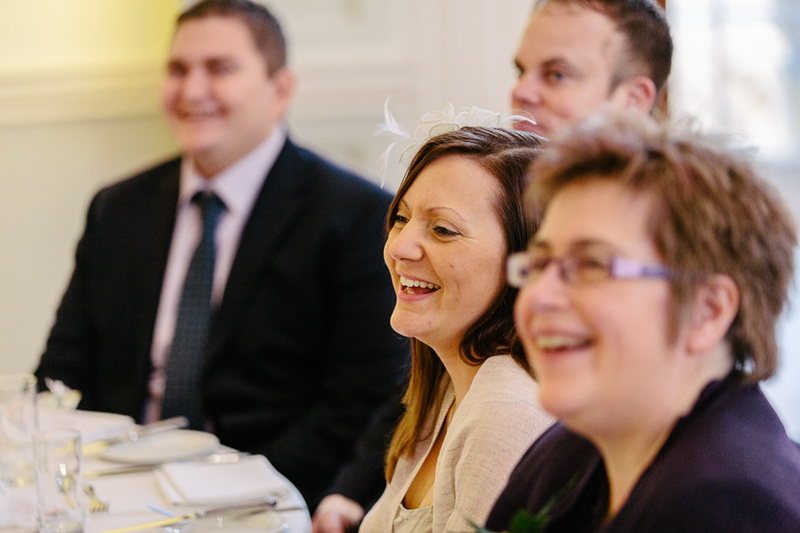 We were recommended you by the venue and can see from your website that you’ve photographed weddings there before. 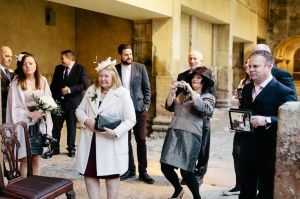 The wedding doesn’t start until 7pm so we would probably only need a photographer from then until 10 or 11pm… would you be able to provide an initial quote?